Apple is reportedly getting serious about plans for its TV app, including potentially turning it into a streaming service. The technology giant is assembling original content for its TV app — currently little more than a curation engine for various media apps. Users can connect iTunes, subscription services and free content to the TV app, which assembles everything into one scrollable list. It makes it much easier for customers to find things to watch. However Apple is planning to be more than just an aggregator. According to a report from Bloomberg early last month Apple is planning to sell a subscription service for the TV app. Supposedly Apple is planning to roll the service out sometime next year. This coincides with last week’s announcement that Apple was partnering with Oprah Winfrey to develop original programs. A Recode report outlines what some TV and media executives theorize Apple is planning for the subscription service and original programming. Some industry observers think Apple will make some or all of the original content available to TV app users for free. Additionally, in the Bloomberg report, Apple also hinted it may try to position TV like Amazon does. Amazon’s Channels initiative allows Prime subscribers to try and subscribe to a number of streaming services. Users can access these services through Amazon Video. 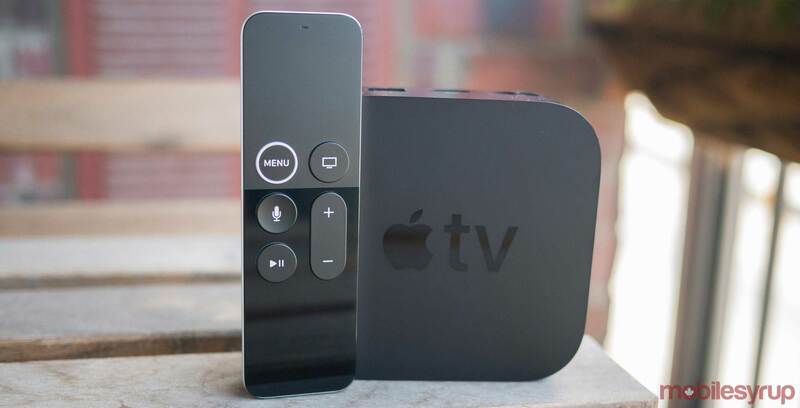 Apple supposedly is considering a model like this for its TV app. However, not everyone is convinced. Others think that Apple will bundle all it’s content into one large subscription service. The service could include Apple Music, TV and other benefits like AppleCare. Finally, some executives think Apple will be taking on Netflix with its own standalone subscription service. Apple’s service will allegedly undercut the price of Netflix. Currently Netflix’s base tier is $8.99 CAD. Furthermore, Netflix offers a $10.99 ‘Standard’ tier that gives access to HD video and multiple screens. There’s also a $13.99 ‘Premium’ tier with access to 4K video and up to four simultaneous watchers. Regardless of what Apple’s plans are, the company is putting in serious effort to set up original content for it’s TV app. This effort will make what used to be a simple ‘guide’ into another video content platform.